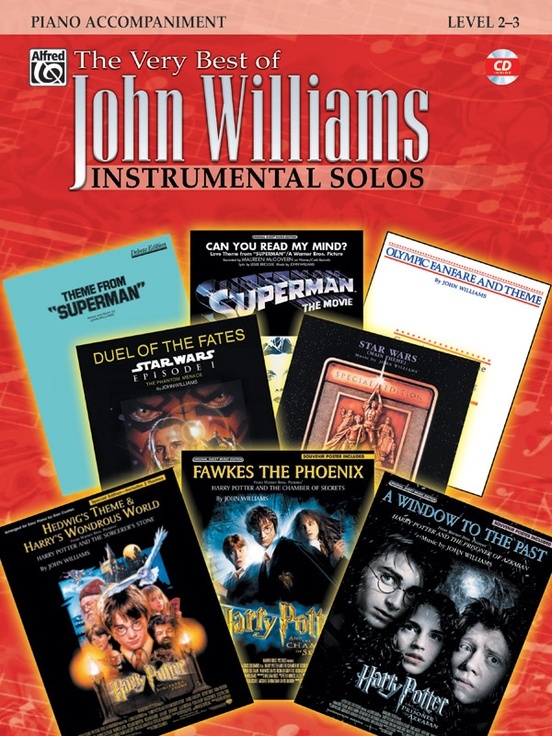 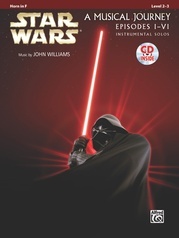 This incredibly versatile new collection includes some of John Williams' most-loved titles arranged for Level 2-3 instrumentalists. All arrangements are completely compatible with each other and can be played together or as solos. 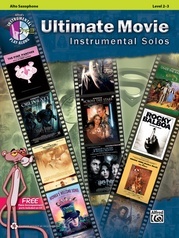 Each book contains a carefully edited part and a fully orchestrated accompaniment CD. 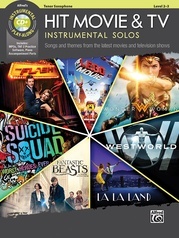 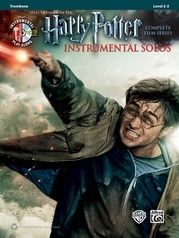 Each song on the CD includes a demonstration track, which features a live instrumental performance, followed by a play-along track. 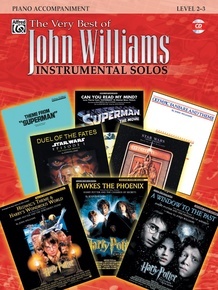 The piano accompaniment book includes a CD that features various instrument demonstration tracks from the series. 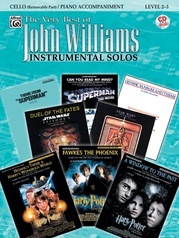 Titles are: Can You Read My Mind? 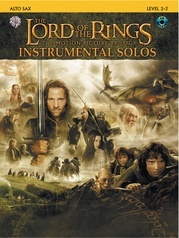 (Love Theme from Superman) * Cantina Band (Star Wars®) * Double Trouble (Harry Potter and the Prisoner of Azkaban) * Duel of the Fates (Star Wars®: Episode I The Phantom Menace) * Fawkes the Phoenix (Harry Potter and the Chamber of Secrets) * Harry's Wondrous World (Harry Potter and the Sorcerer's Stone) * Hedwig's Theme (Harry Potter and the Sorcerer's Stone) * The Imperial March (Star Wars®: The Empire Strikes Back) * May the Force Be with You (Star Wars®: The Empire Strikes Back) * Olympic Fanfare and Theme (1984 Olympic Games, Los Angeles) * Star Wars (Main Title) (Star Wars®) * Theme from Superman (Superman) * A Window to the Past (Harry Potter and the Prisoner of Azkaban).